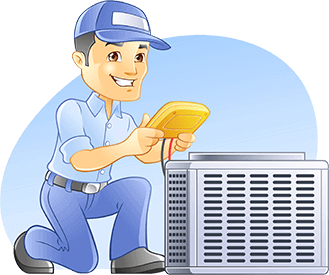 Air Conditioner and Heating Installation & Repair - Gilbert Home Comfort Inc.
Use what’s already there – free & renewable supply of energy It’s hard to get much greener than WaterFurnace. 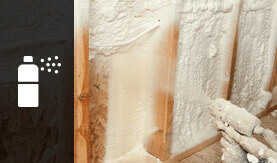 The best method to use..U.S. National Renewable Energy..
Spray Foam Insulation is simply the best insulation you can install in your home or building near Iowa. It is estimated that up to 40% or more of your home's energy loss is due to air leakage through holes, cracks and gaps in the building structure. 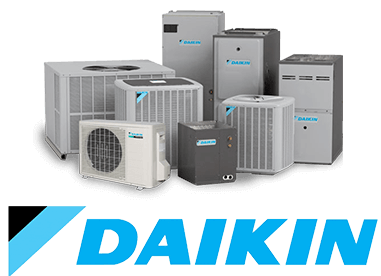 See just how much you can save on your energy bills by replacing your existing heating and cooling system with a WaterFurnace geothermal system. 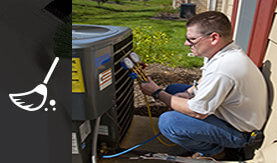 Trip charges on service calls for heating or A/C equipment will be waived for maintenance plan members. I felt that they were very efficient, and came right away to put our system in. The works were very great with the cleaning up each day that they were here and putting things back we finished. 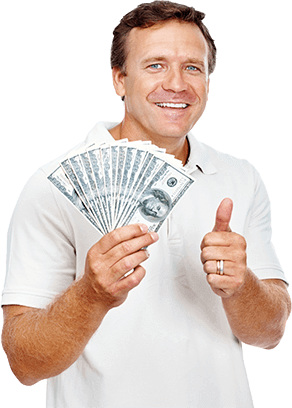 I was very satisfied with the service over all. Thanks! The fellows who installed my new furnace were great; wasted no time and explained a lot of things to me that I wanted to know. They are very conscientious (even removing boots)... Thanks for a job well done and several more years of security.. I am a 67 year old widow and security means a whole lot to me. 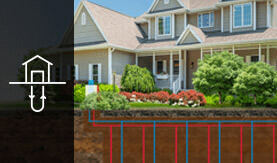 Before retrofitting my 2008 home for geothermal I talked to lots of folks already enjoying this wonderful ground source for heating and cooling. And then I searched for the right contractor to install it. I chose Gilbert Plumbing & Heating mainly because of their vast experience in this field and they have been with me every step of the way. The installation crews were great - professional and neat. The Gilbert business has been doing this for many years and they have all been a pleasure to work with. 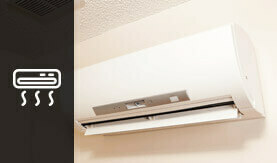 The current tax credits and rebates available made this decision easy. This is the best investment I have ever made! Gilbert Home Comfort has locatoins in the following cities: Leon, Centerville, Martensdale, and Oceola Iowa. 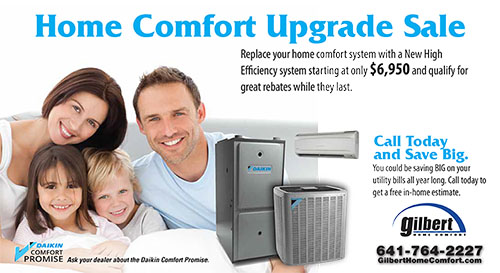 Gilbert Home Comfort provides outstanding customer service, installation and maintenance for heating and cooling systems.